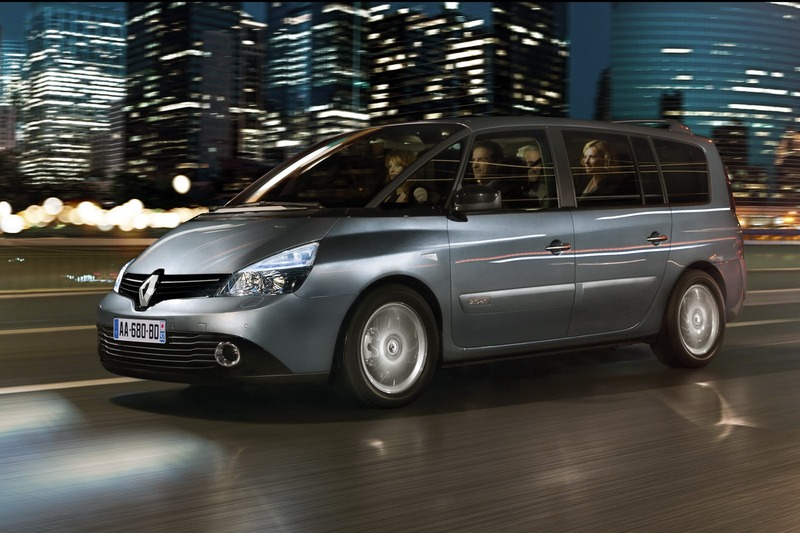 The Renault Espace is a milestone car. I mean it, this is a fact. It might not be as impressive as a Ferrari or an M Powered BMW but it has its place in history. Apart from being the car that made the people carrier trend work, it’s better and safer for everybody inside it and it is hard to fault it. There’s only one big problem with it, it’s constantly bashed by automotive enthusiasts for being boring, too practical and all that. Thankfully, the French don’t really have a habit of listening to other people and they’ve kept at it. 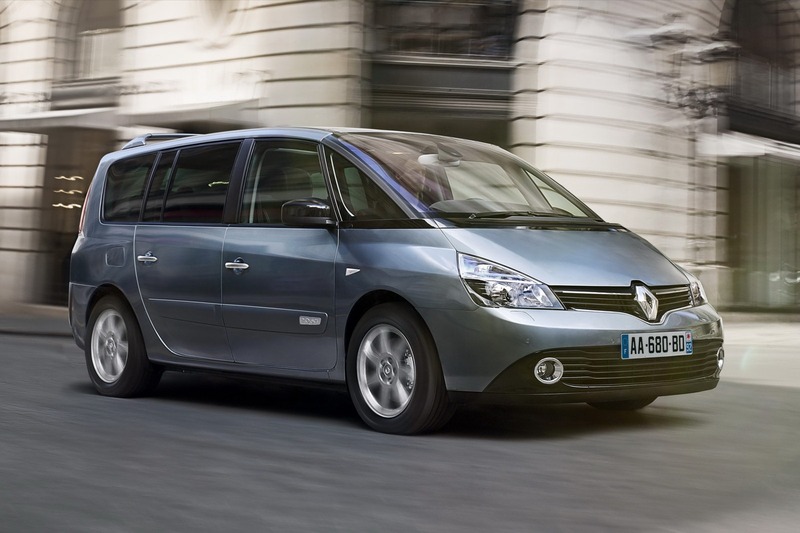 The Renault Espace just got itself a 2013 facelift. With the engines, the changes are rather practical. All versions of the 2.0 liter dCI engine that are put under bonnet get improved fuel economy by 0.8 lt per 100 km. Carbon emissions have also been dropped with these engines by 20 g/km. The 2.0 liter turbocharged petrol powered engine also gets better fuel economy by 0.3 l and 6g of CO2 less as well. The exterior package on the 2013 Renault Espace got itself a few changes to bring the car in tune with the new design philosophy adopted by the company. Inside the new Renault Espace there have been a few updates to the trim package but none to the equipment. That may sound surprising but it isn’t. 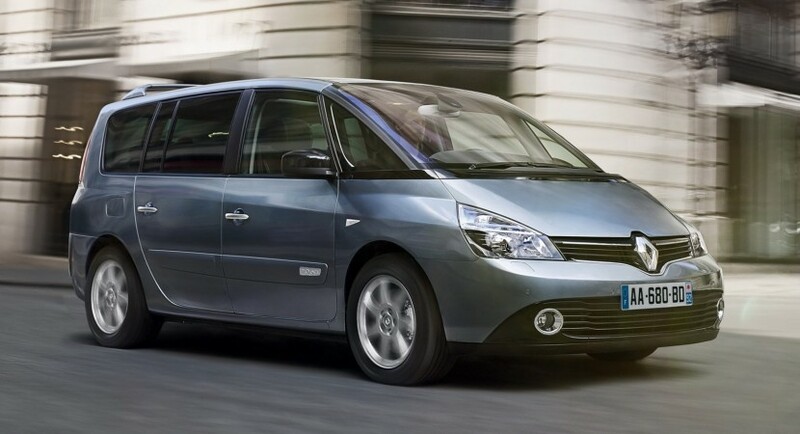 Due to the vast amount of roles the Espace has to complete, the standard equipment on it is quite remarkable for any car. More importantly, the Espace is still priced like a Renault so all that kit doesn’t cost as much as another car, like it would in an Audi.